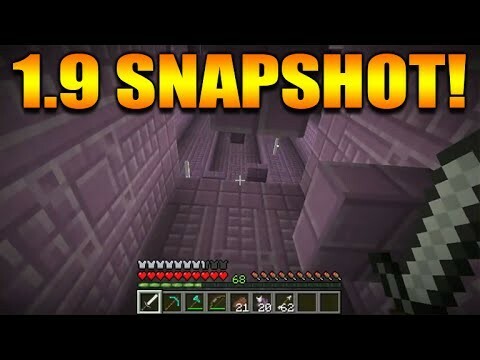 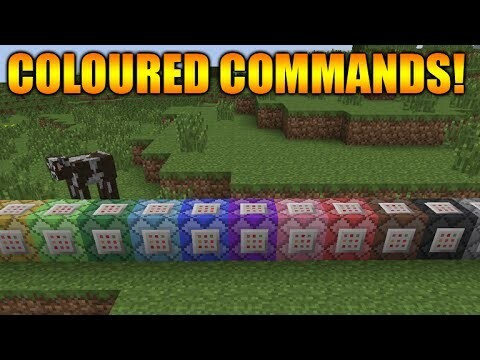 Minecraft 1.9 Snapshot – “THE COMBAT UPDATE” Colliding Players Re-Added, Enderman Changes + MORE! 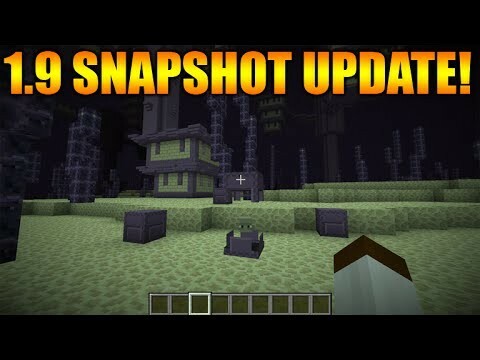 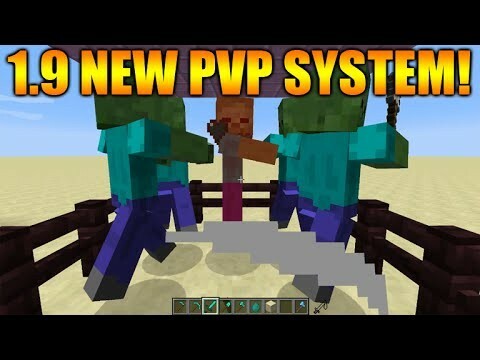 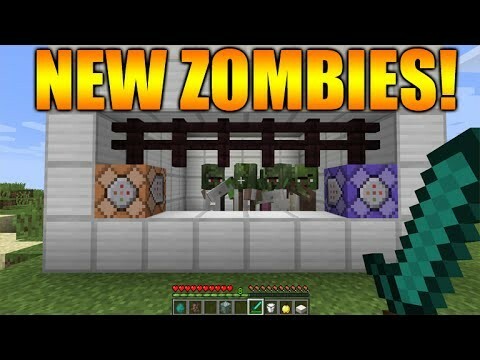 Minecraft 1.9 Snapshot – “THE COMBAT UPDATE” New Zombie Villagers + Command Blocks Changes & MORE! 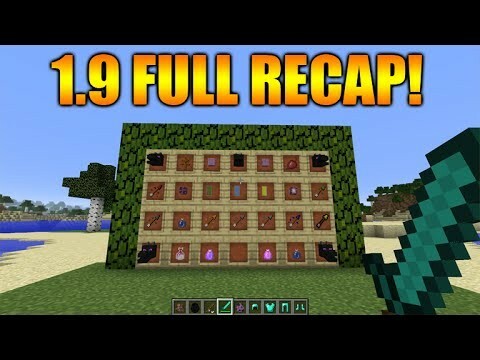 Minecraft 1.9 Update – First Snapshot Release This Week!! 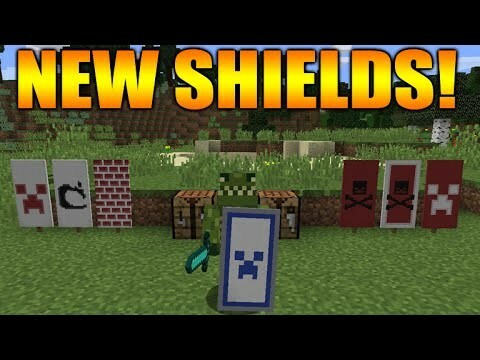 + 1.8.8 Realms + Bug Changes Today! 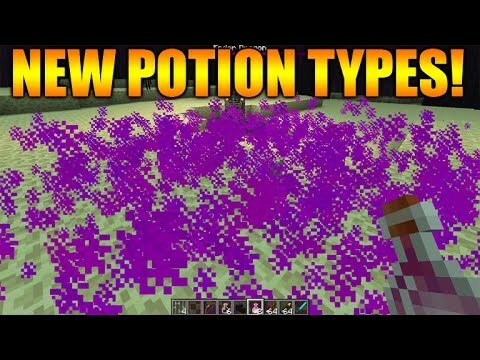 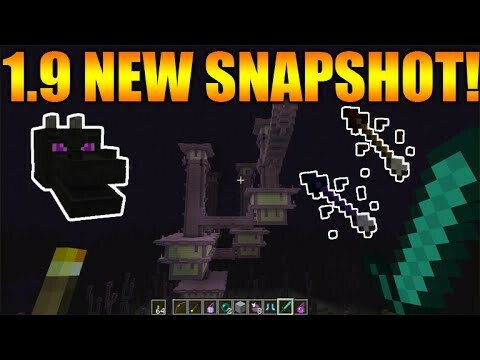 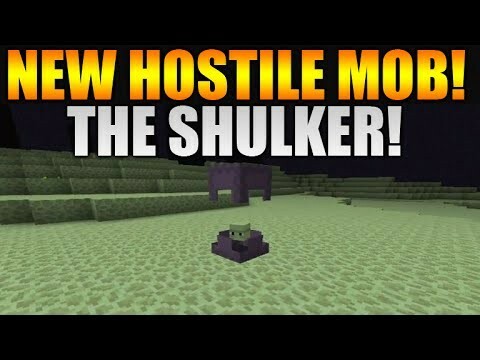 Minecraft 1.9 SNAPSHOT – NEW Enderdragon Battle + Dual Wielding Changes & MUCH MORE!